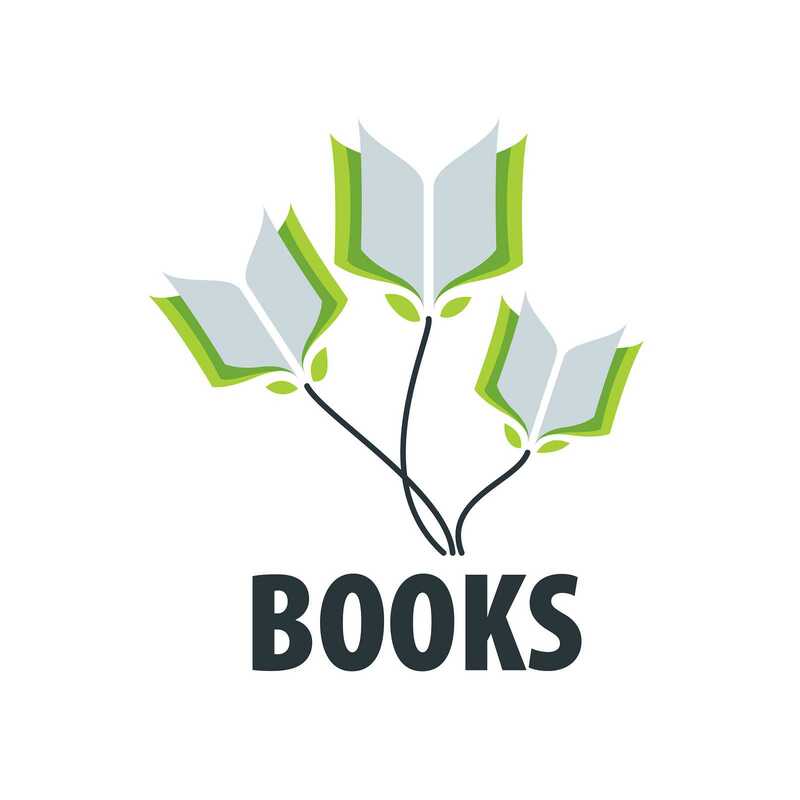 Authors write books to share the combination of their intellect and passions with the world. Yet getting your book published is often no simple or easy task. Many new writers fail to realize that public recognition and publicity both come with being an author. Even worse, the majority of them put very little thought into marketing and promotion that is required after publication. 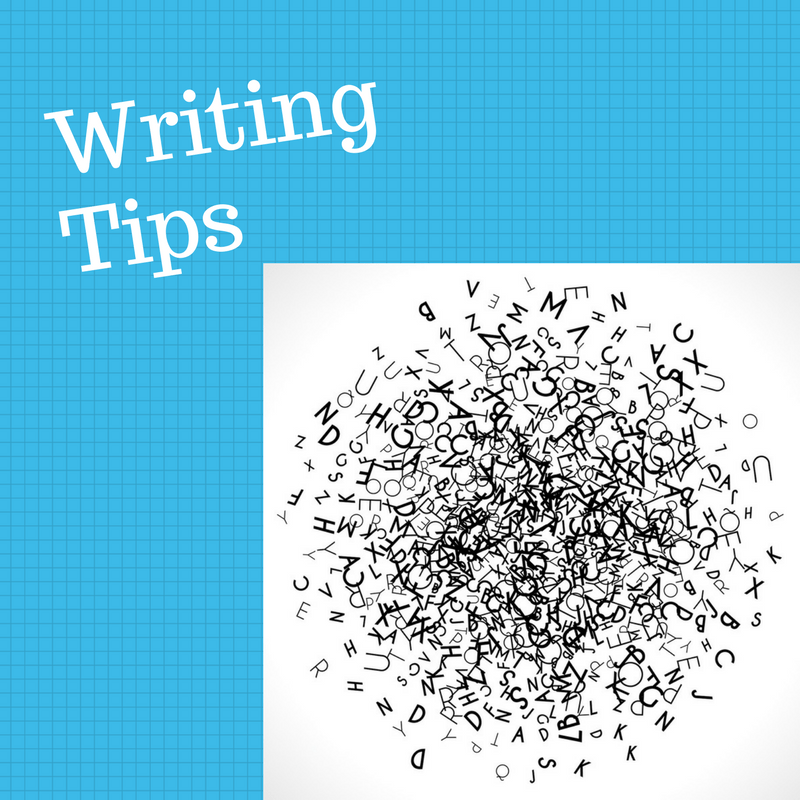 If you are currently writing or thinking about writing a book, you may not care to concern yourself with that part of the process. I can understand your reservations. However, the brutal reality is that you can’t ignore these efforts unless you are okay with your book being overlooked in much the same way. That’s the tough pill to swallow; marketing and promoting your book are not optional if you want to succeed as an author. They will require effort and time. 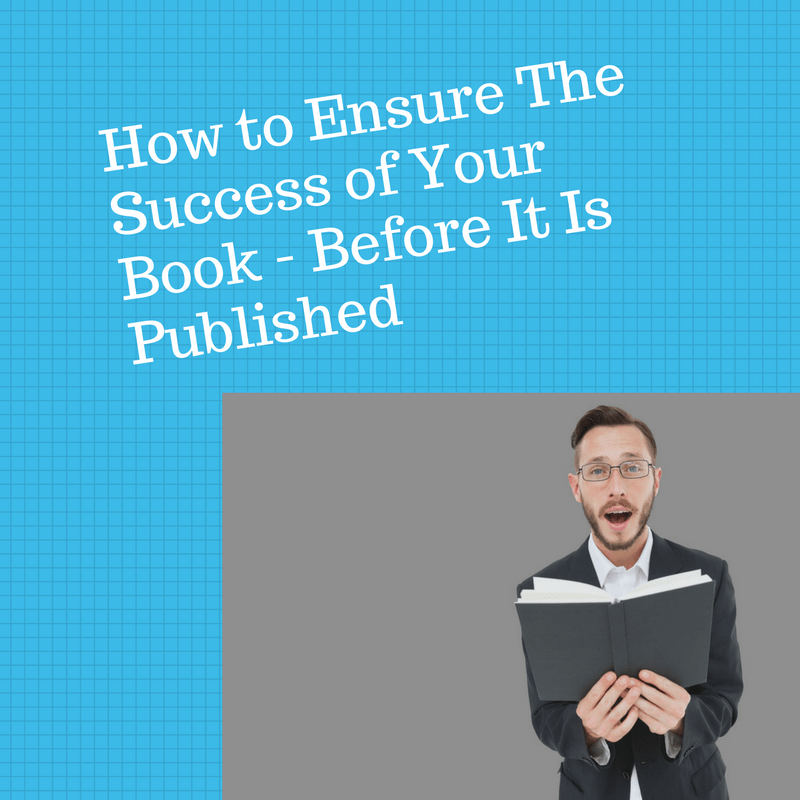 So, take a deep breath and continue reading to learn how you can ensure the success of your first book before it is even published. Here’s the good news: writers today are fortunate enough to have plenty of options once they decide they want to publish a book. Now the bad news: not all publishing options are created equally. With more freedom comes greater responsibility, which translates into more time spent researching and considering the pros and cons of each route to publication you have to choose from.